Jantsen, Levelafeat Mc Funsta, SYNDAESIA, Peaches, Nero and more. 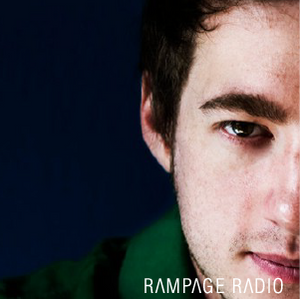 Every Wednesday, Rampage Radio goes nationwide on Radio FG. Every Thursday, you get a fresh hour of bass music right here.